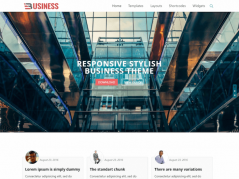 Not so very long ago Joolu Themes launched their WordPress template / theme store with premium and free WordPress Themes. I was curious about their themes and wanted to check them out. 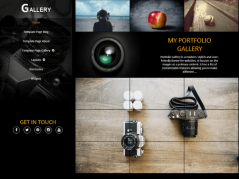 In their gallery, I saw amazing and awesome themes, beautifully designed, and their theme is all licensed under the GPL License. 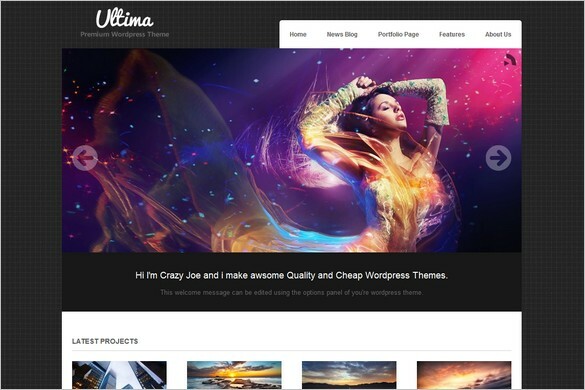 I recommend you check out their themes and I guarantee you will like what you see – Amazing and great looking WordPress Themes. Download, Install and Enjoy! 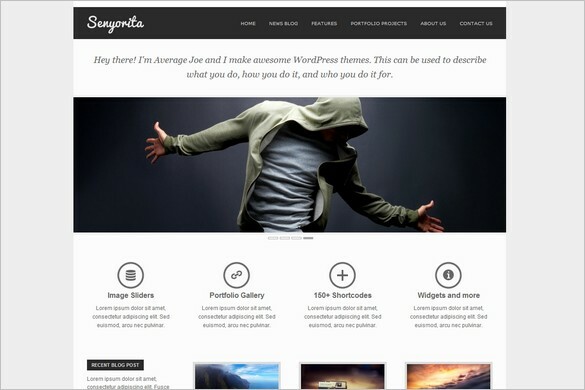 Senyorita Light is a free WordPress Theme with white and clean design. Suitable for personal portfolio or for company portfolio. 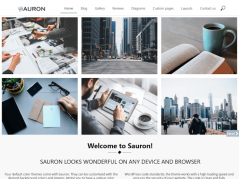 But can be used for business websites as well.